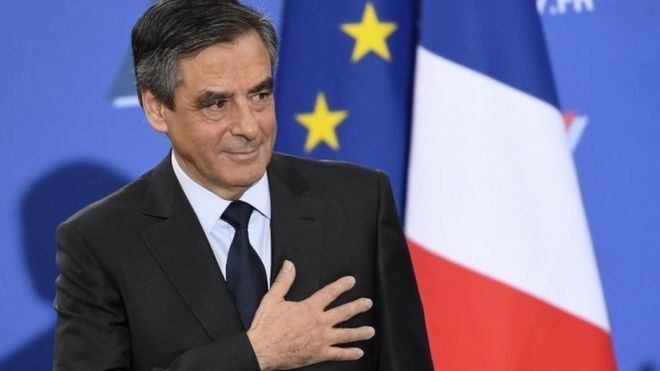 Francois Fillon is to be the conservative candidate in next year's French presidential election after his rival Alain Juppe admitted defeat, BBC reports. With virtually all the results counted, Mr Fillon won Sunday's run-off with nearly 67% of the vote. He is likely to face a Socialist candidate and the far-right's Marine Le Pen in next April's election. Mr Juppe, the more moderate candidate, congratulated Mr Fillon on his "large victory" and pledged to support him in his bid to become president.